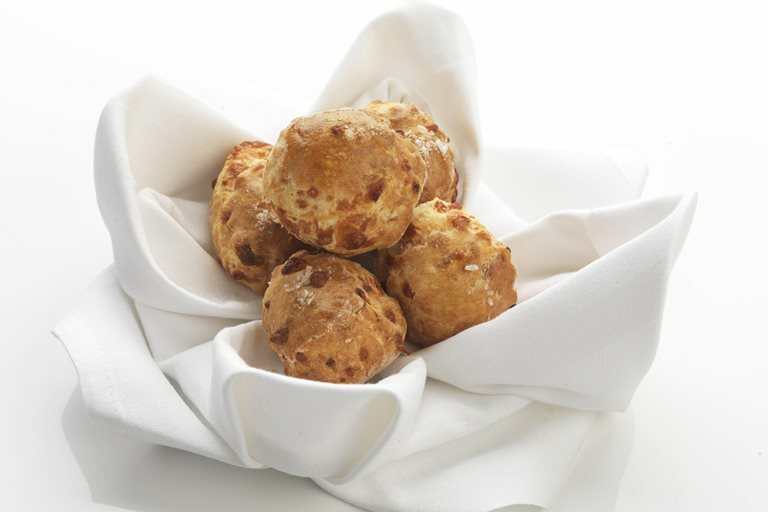 These delicious cheese scones are often served at Daniel Clifford's restaurant Midsummer House, hot from the oven and packed into a little copper pan to nibble on while perusing the menu. This recipe is great for picnics, breakfast or brunch, or simply as a snack. If you are making these scones for vegetarians, replace the Parmesan for Old Winchester, a British hard cheese made with vegetarian rennet.